The graduating batch of last year is undoubtedly filled with many colourful personalities, exceptionally talented individuals and students who have overcome adversity in the course of their JC lives. 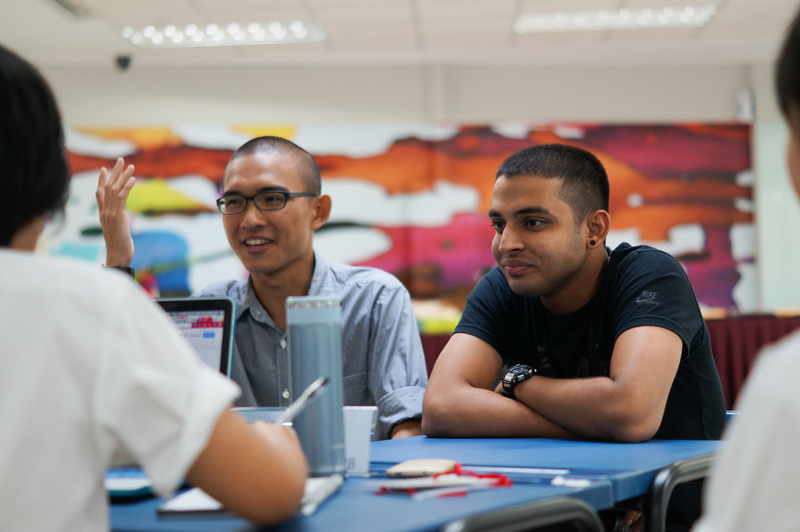 Prior to the release of the A Level results, Raffles Press sat down to interview some of these students to find out how they succeeded in leading meaningful JC lives amidst their various commitments. We also enquired about their sources of inspiration and support, as well as any advice they might have had for the current Year Sixes. Antariksh Mahajan (13S06D) is someone who, without a doubt, has a diverse array of passions. An avid debater, he had the opportunity to showcase his flair for rhetoric at the Heart of Europe Debating Tournament in 2012, and was part of the Singaporean team that clinched the first prize in the competition. Moreover, during his JC years, Antariksh helped out at Meet-the-People Sessions and also found time to provide free tuition to low-income students. Apart from that, he was one of the Vice-Presidents of the 32nd Student’s Council, and was heavily involved in organizing well-loved events such as Take 5. Looking at his impressive list of commitments, it is easy for one to wonder how he managed to juggle both his preparation efforts for the A Levels and his many extracurricular activities whilst staying driven and enthusiastic. 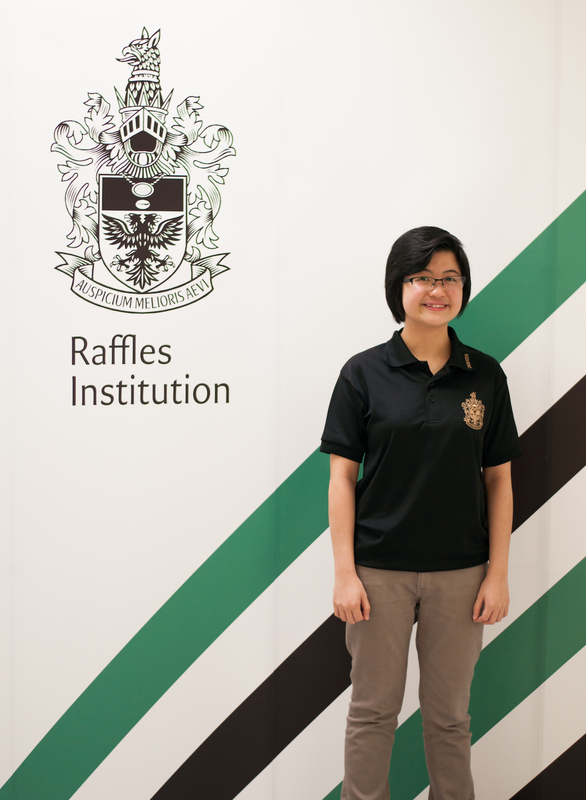 Having been elected as the President of the 32nd Student’s Council, Ashlynna Ng Rui (13A01B) is undoubtedly a well-known face within the Rafflesian community. One of the most impactful experiences she had during her JC life lay in dealing with the widespread criticism and skepticism about the Smile Challenge – a campaign which she launched with her fellow Councillors to transform the school into a friendlier, more vibrant community – from those within Council. “It took a lot of faith in a sense and support from the people that actually believed in it to get the courage to push it through,” Ashlynna reflected. As Captain of Bayley-Waddle house, Adam (13S06K) is certainly no stranger to interacting and working with people of various walks of life. Adam was also an active member of the Students’ Council, contributing to the success of many school events, and was a passionate advocate of fun as a primary goal within BW. 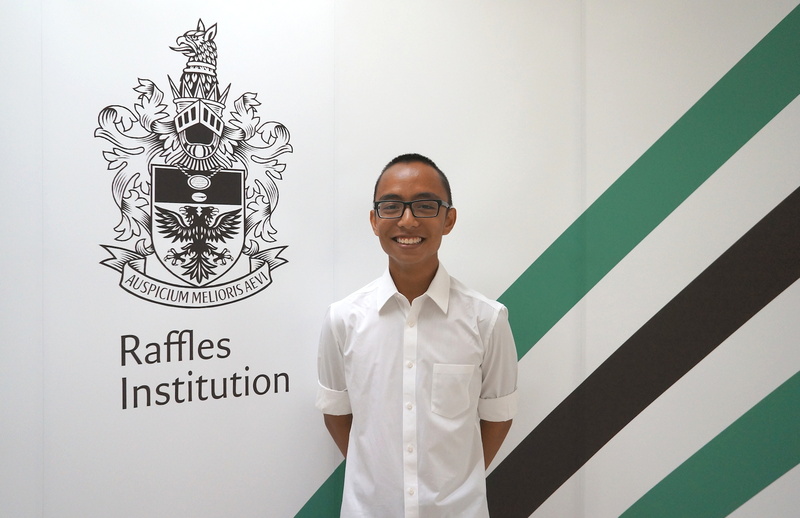 With the inter-personal skills he has honed, Adam hopes to earn a place at the Yong Loo Lin School of Medicine at NUS, so as to further apply these skills in the real world. Striking a balance between academic and non-academic commitments is no mean feat, but Adam is a fine example of someone who has been there and done that. He advises students to “pace yourselves”, and more importantly, to not completely give up doing what you love simply due to the A-levels, but to know when to relax and take a break. 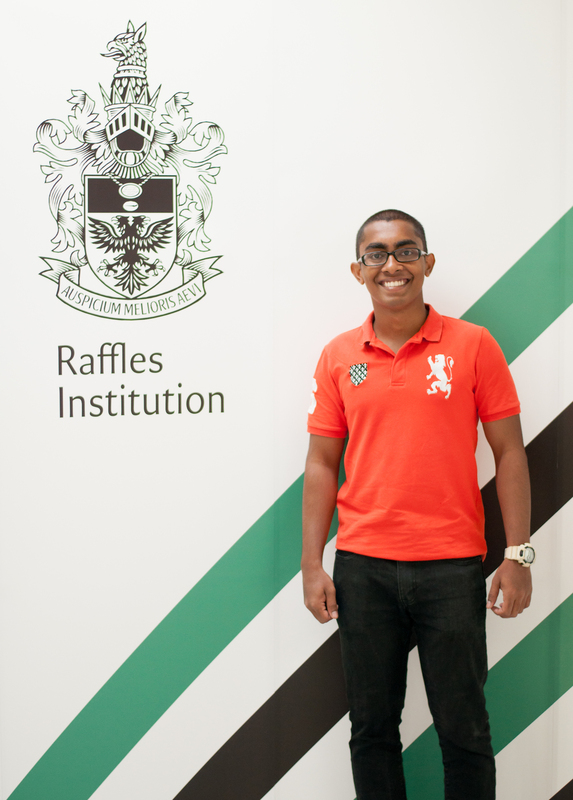 Shrey (13A01C)’s keen interest in acting led him to join Raffles Players, through which he participated in many productions. Externally, he has participated in Othello with Shakespeare in the Park, as well as auditioned for commercials and TV shows. 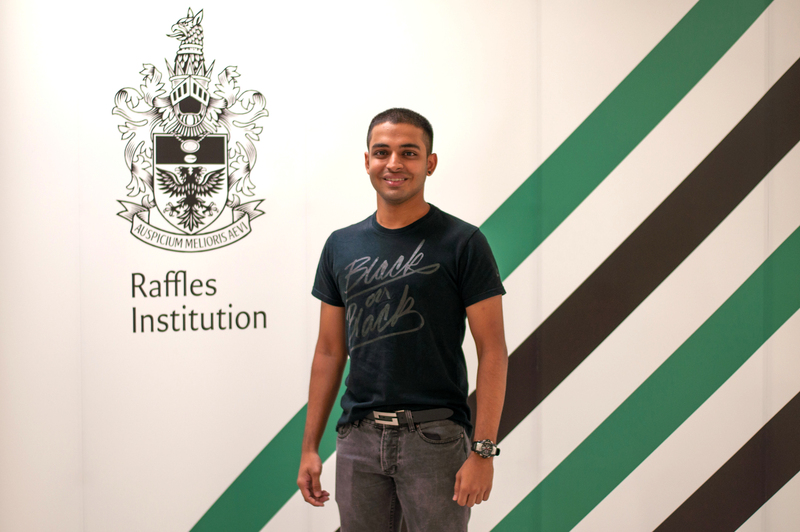 His love for the arts has earned him a distinction in the Aesthetics domain of the Raffles Diploma. Seet Yun Teng (13S06F) was one of many who developed the impressive habit of staying back in school to mug late into the night, in preparation for the notoriously fear-invoking A levels. Yet during this surely trying period of time, Yun Teng committed to Raffles Players as a CCA and further revealed her streak for self-motivation by contributing in the MT House Directorate through events such as Grad Night and Storyline, and even taking out time to explore her interest in dance by having dance lessons every Sunday. 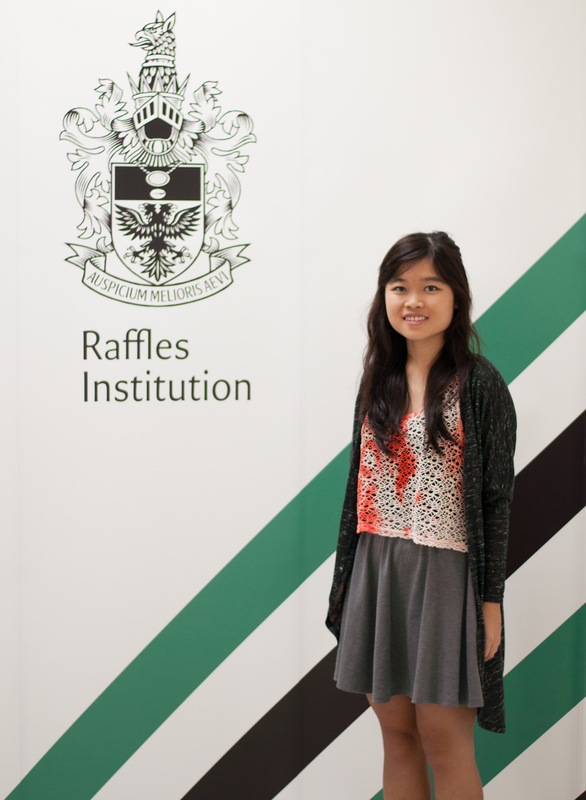 An enthusiastic H3 Art student, Yun Teng has invested time into the study of philosophies and theories behind art, and plans to further this unique academic interest by taking art in university as well. Yun Teng advises that current Year Sixes should try to pace themselves on the route to this year’s A levels. She believes that taking the As is not an “individual thing”, and that keeping friends around is imperative to pulling through together. 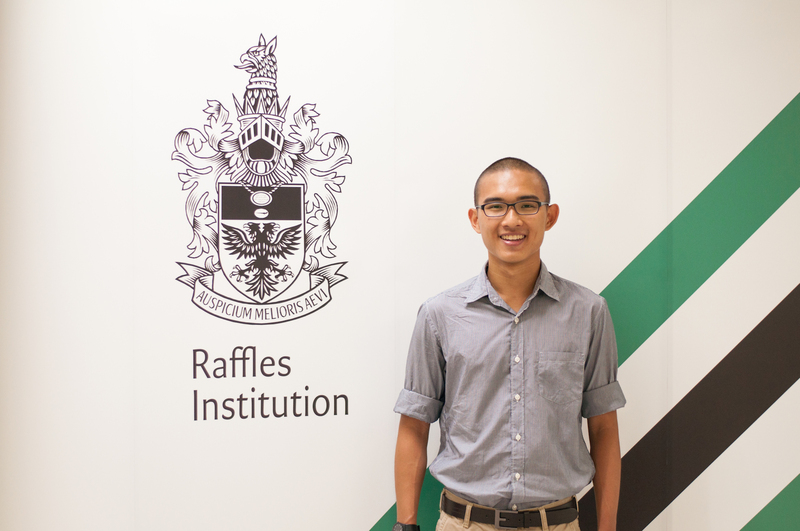 Eugene (13A01C)’s passion for service to the community found him as Chairperson of Raffles Interact, as well as a member of the Governance and Civic Engagement Program (GCEP). Additionally, Eugene pursued his interest in History, having completed his H3 History research paper on the late Nelson Mandela. What attributes do we normally associate cross-country runners with? Grit, tenacity, and willpower. 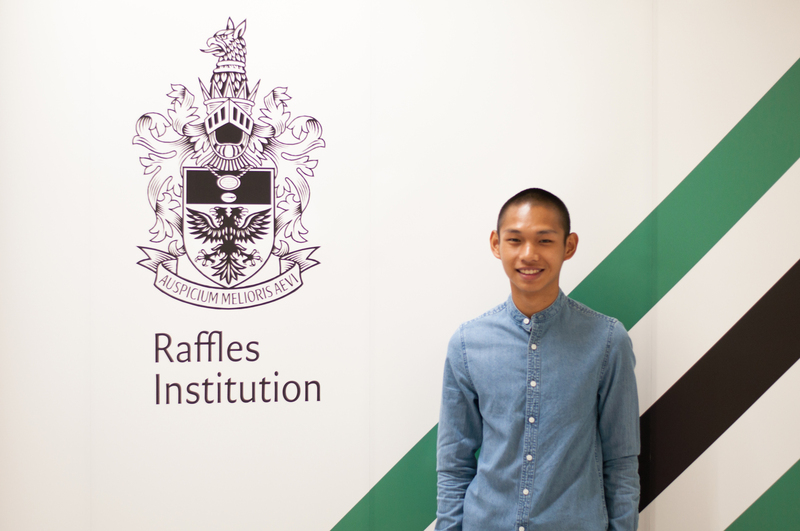 Bryan (13S07A) is definitely no exception, having had to balance the notoriously rigorous academic life of a JC student alongside his heavy commitments as the Captain of the Raffles Cross-Country team. A highly motivated individual, Bryan described his Cross-Country experience as one in which he learned to further understand people, citing the importance of personal achievements and goals to individuals. 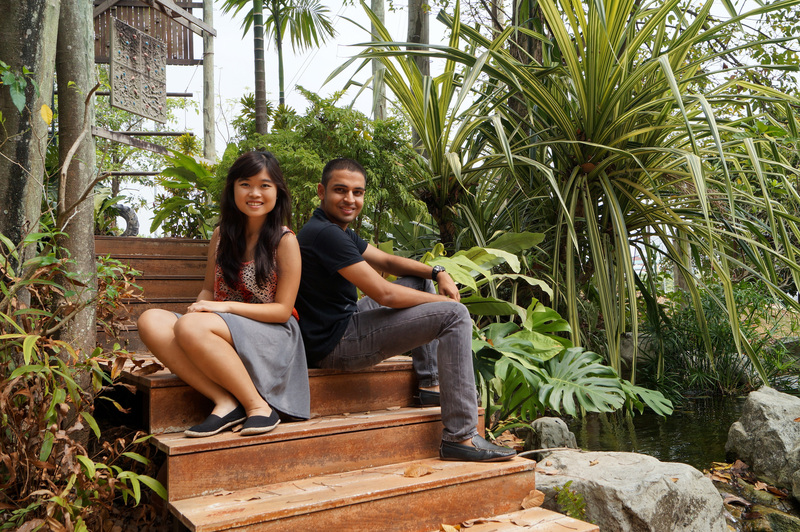 Look out for part 2 of our feature on noteworthy Rafflesians soon!